Kick-start your upcoming weekend with an enthralling music concert and feel the best of swings and blue notes. 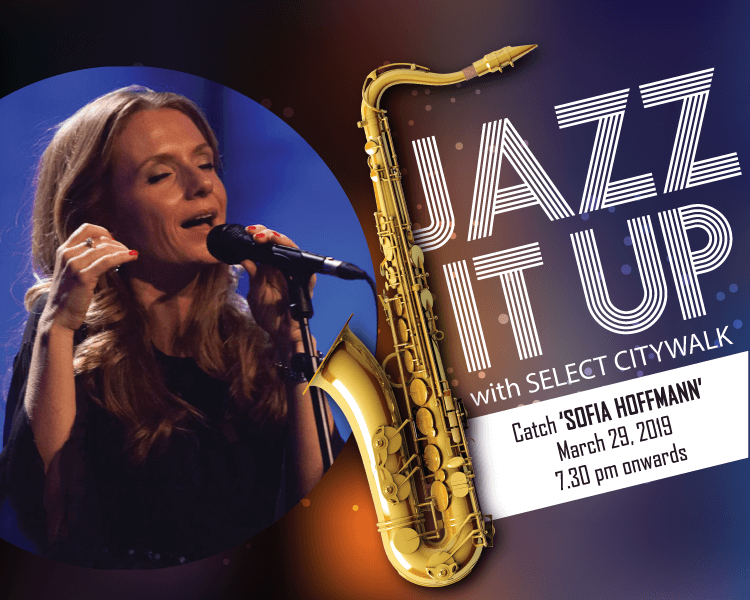 Select CITYWALK presents “Jazz It Up” on March 29th, 2019 from 7.30 pm onwards where Sofia Hoffmann, a prominent jazz singer, will make you fall in the beauty of this amazing music genre. 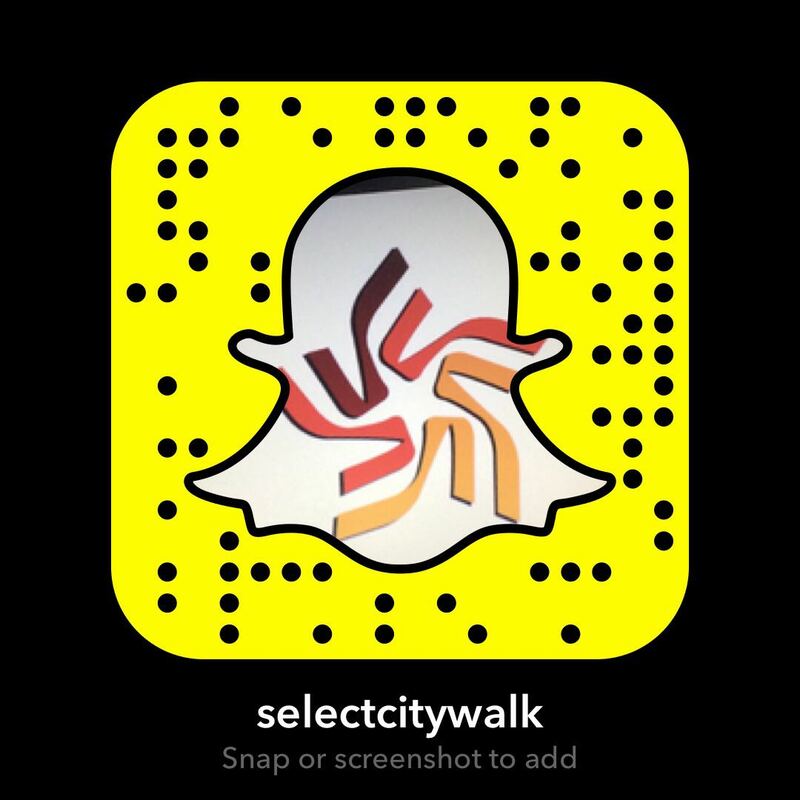 So tag along with your friends and family to enjoy the best of musical evenings.